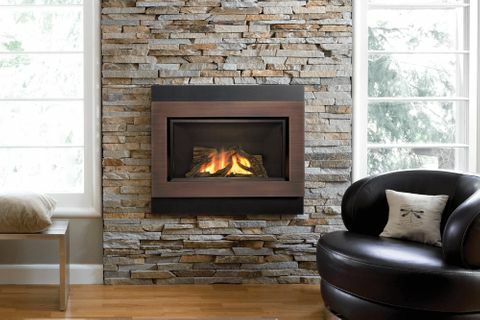 Valor Fireplaces Calgary | Home | Alladin-Air Manufacturing Ltd.
Alladin-Air Manufacturing Ltd. offers sales and installations of quality home comfort products, including gas fireplaces, steam baths and humidifiers for commercial and residential applications. 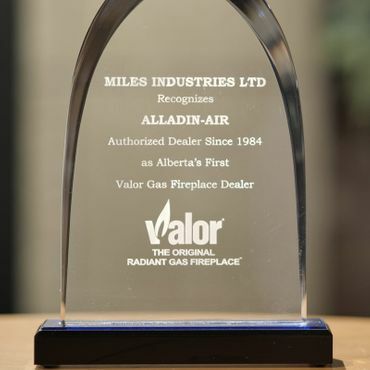 Alladin-Air Manufacturing Ltd. is Calgary’s oldest authorized dealer of Valor Fireplaces. Our knowledgeable staff members will take the time to learn your fireplace needs and wants and then provide solutions that surpass your expectations. With our wide selection, we’re sure to have something that will add the perfect finishing touch to your home. Visit our showroom today and see what we can do for you! Employees of Alladin-Air were very professional and did a wonderful job. Thank you we love our new fireplace! We were grateful to have knowledgeable and helpful people working together as a team. The owner was down-to-earth, knows the product very well and answers questions honestly. Scheduled visits and installation dates (and times!) was honored. The only downside was to wait for our municipal gas inspector which delayed enjoying this beautiful fireplace for an additional week. Thanks for the awesome work guys. Always have what we need.